We kicked off day 3 a little bit later than originally planned (impromptu napping), but we started with the ATLFF Music Video Competition. We saw a bunch of dope music videos with creative concepts. The winner of the competition was a Russian group that had a video with peoples’ heads replaced in fruit. 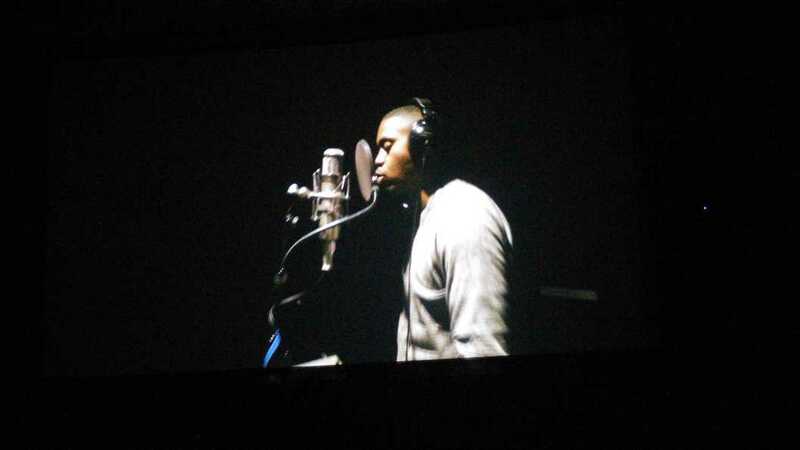 Next we caught the Atlanta premiere of Nas: Time is Illmatic. It was phenomenal – there’s no other way to put it. I’m not a big documentary person myself, but any hip hop, art, or Nas fan should check it out immediately. Illmatic was a game changer for hip hop, I believe the movie can do the same for documentaries. Afterwards we had to head out to The Music Room to setup for our sponsored showcase, but on the way out I ran into 9th Wonder. I was so happy to learn that one of my favorite producers is such a humble and down to earth person. Big ups to him and his Jamla crew! 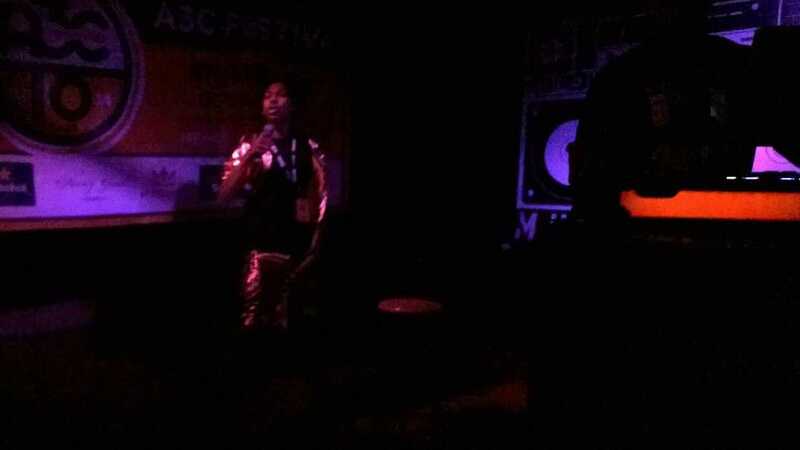 Last night we sponsored Julian’s Comin Outta MO showcase. It was so amazing. Every single performer did an excellent job. My favorite of the night we’re the Bodega Brovas and MME (including our own Jermarco)! They both absolutely killed it. I feel bad for whatever showcase was after they all wrapped it up. We’re going to hit ya’ll with day 4 & 5’s recap combined this Monday as there isn’t much planned but two big parties on our end. It came time for our showcase! We arrived a bit early to catch up with Julian and Jermarco! 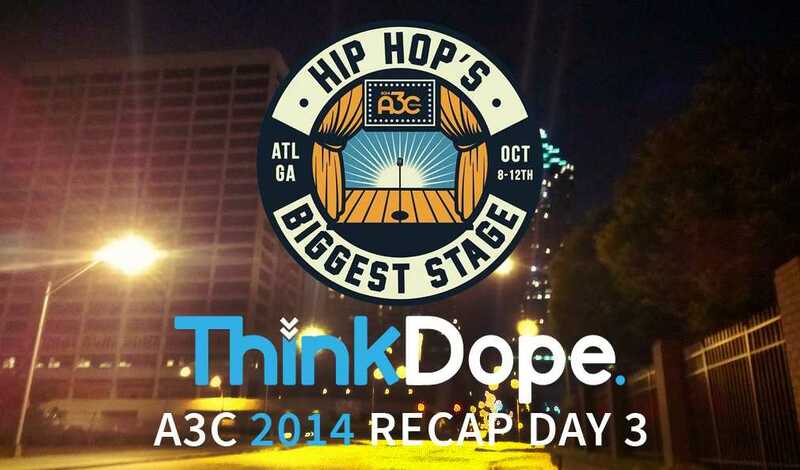 ThinkDope’s daily A3C 2014 Recap is a mini-series that covers the 2014 A3C (All 3 Coasts) hip hop festival in Atlanta! 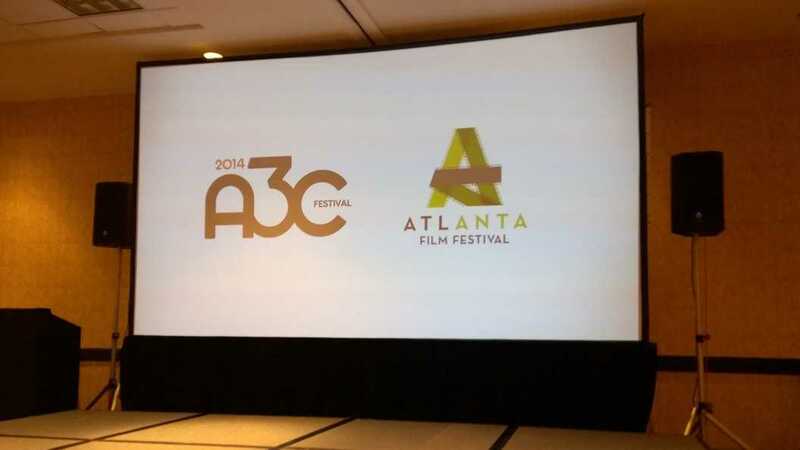 Day two of A3C was popping and included a busy day full of films, a panel, and two showcases. Head on down to find out all about our second day of A3C!